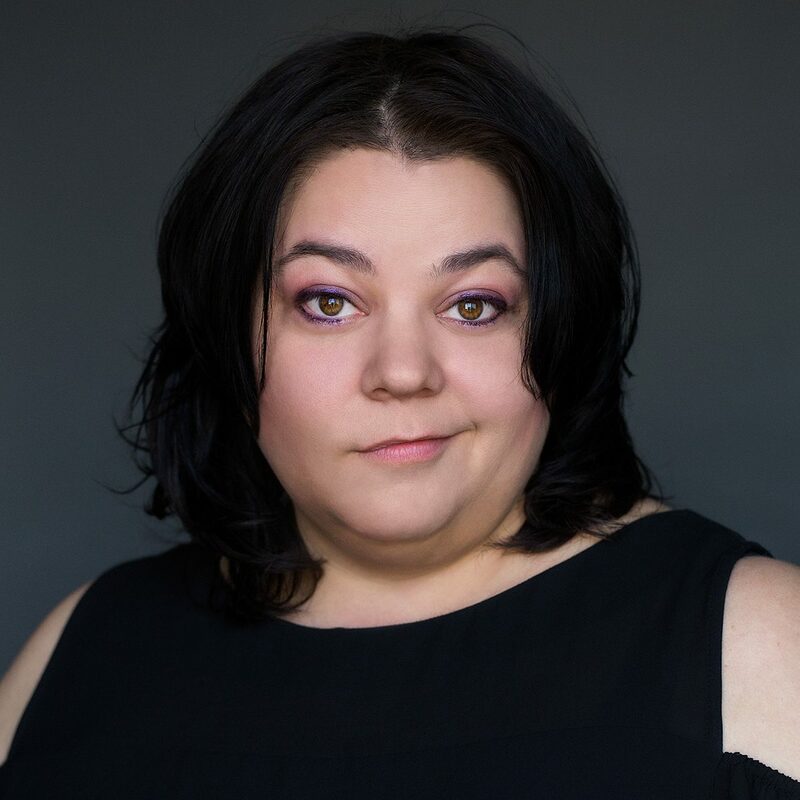 Laura is a headlining comedian who has performed on HBO, Comedy Central, NBC and is the FIRST female comic to perform on the FIRST Native American stand-up show, FNX’s First Nation Stand-Up. She’s worked with Margaret Cho, Janeane Garofalo, Patton Oswalt, Lewis Black, Brian Regan and more. She also created and starred on Mtv’s cult-hit comedy Austin Stories. 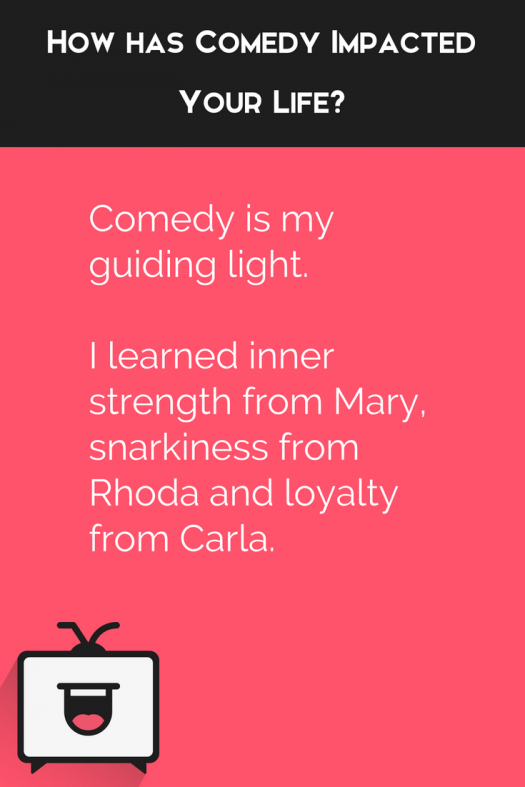 Her personal essays are published in 3 books: True Tales of Lust and Love, Comedy Film Nerds Guide to the Movies, and The 5,000 Stages of Grief. In addition, she created the hit solo show “How to Hate Yourself,” which Huffpo called “a riotous laughfest and a complete joy.” It continues as a monthly show at the Hollywood Improv. She also speaks nationally, and teaches writing and meditation. She finds humor to be the best road to healing.